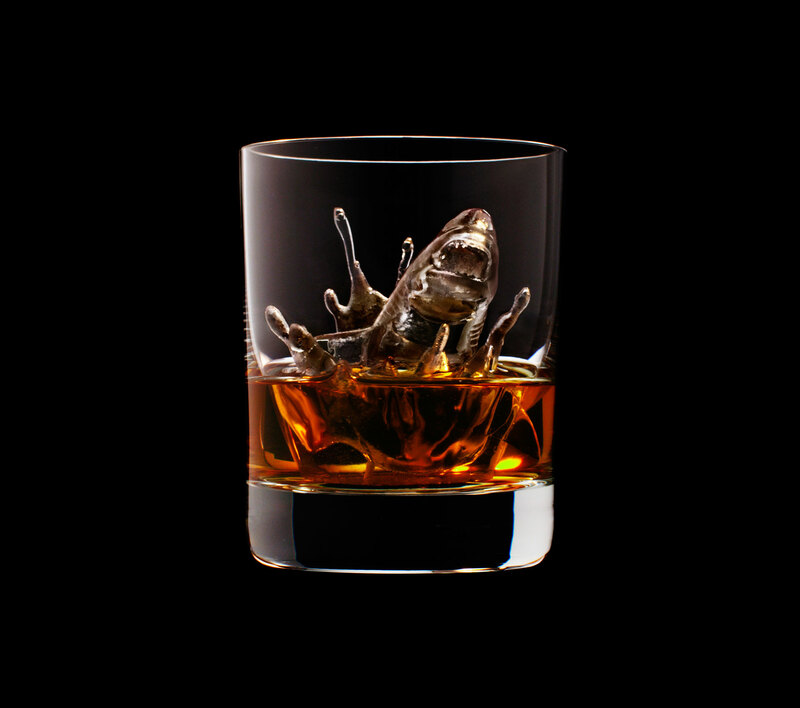 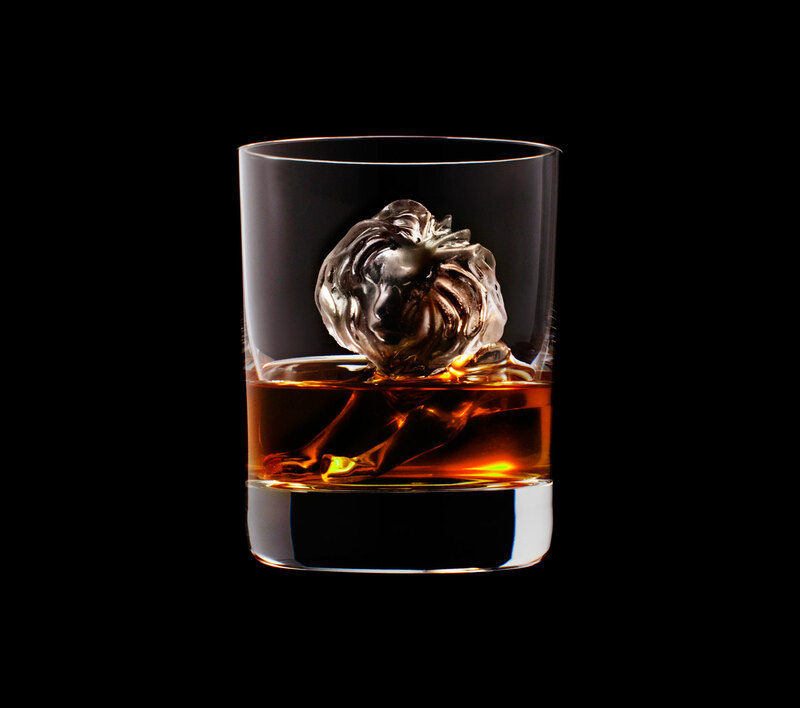 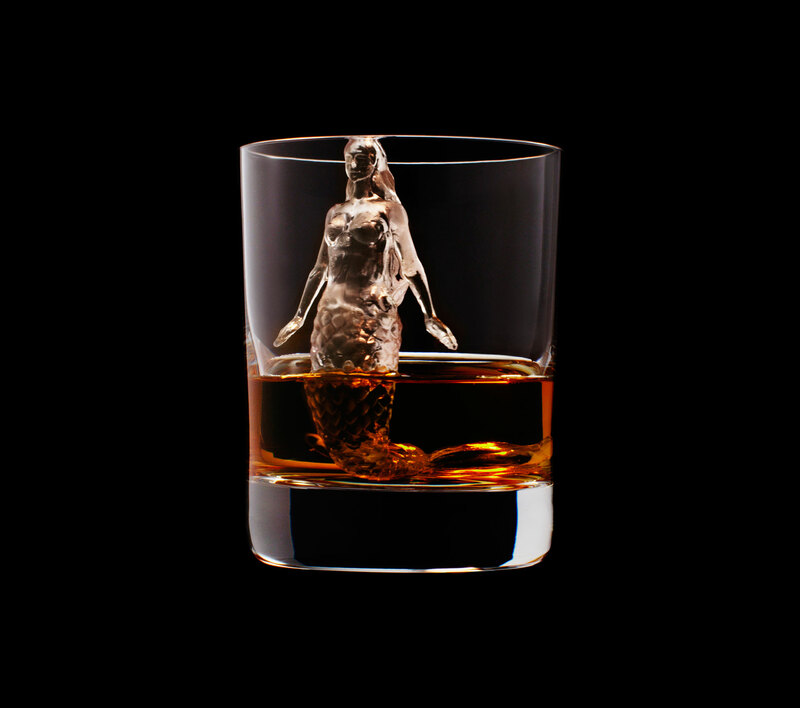 The ad agency TBWA/Hakuhodo has recently received an award for its work on a 3D printed ice sculpture campaign for Suntory Whiskey. I like my drinks cold. 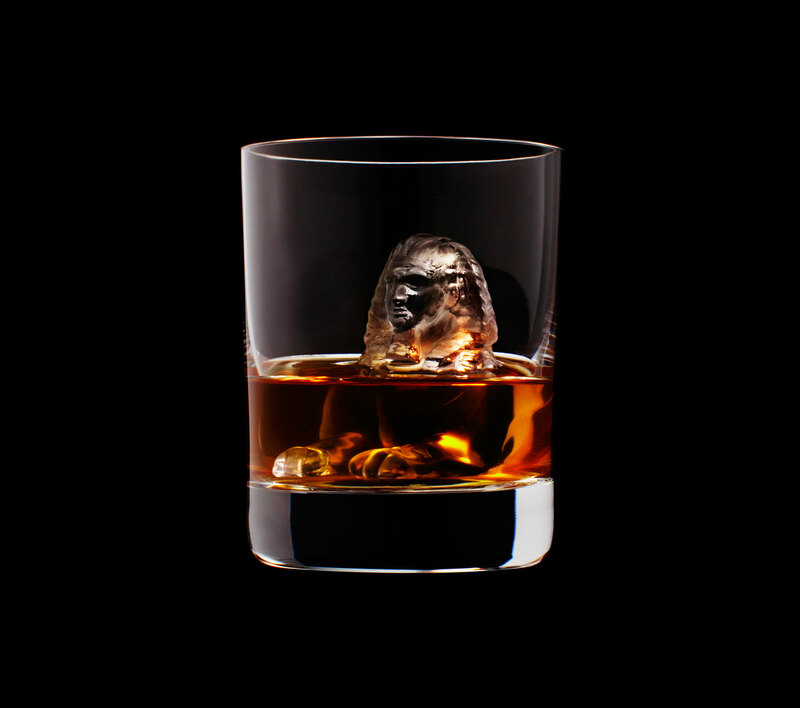 And while it usually just suffices to refrigerate my beverages, the occasion sometimes arises where my cup needs a little backup and I'm forced to head to the freezer for a bit of ice. 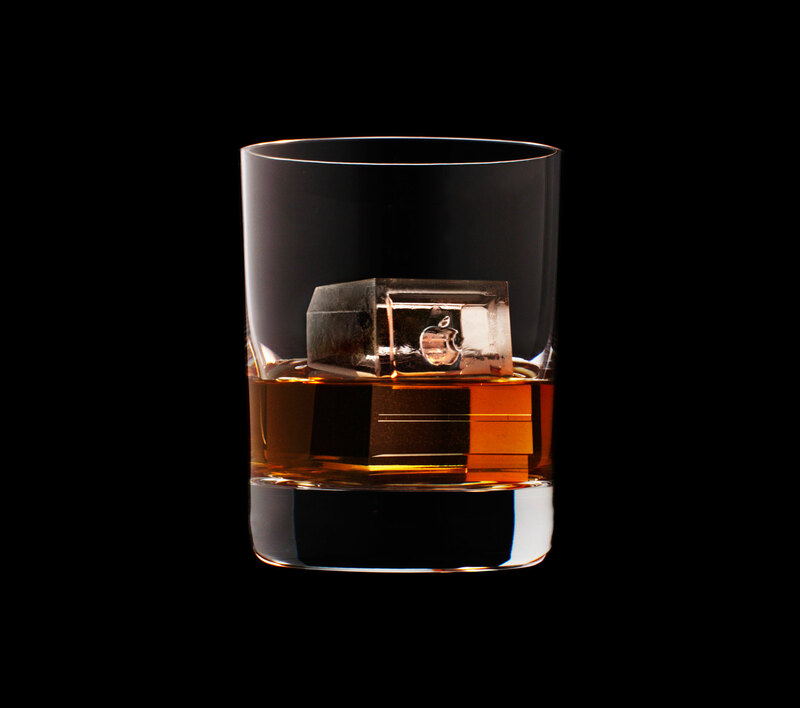 The thing is, I'm not the kind of the guy who can be content with a simple frozen cube. 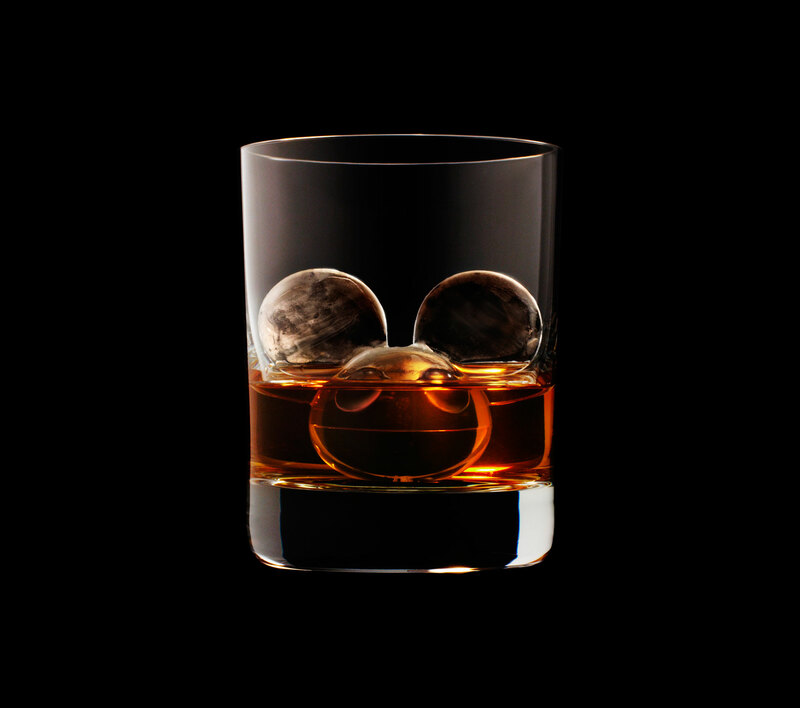 The ice in my freezer comes in a variety of shapes and sizes that run the gamut from skulls and X-Wings to bullets and Death Stars. 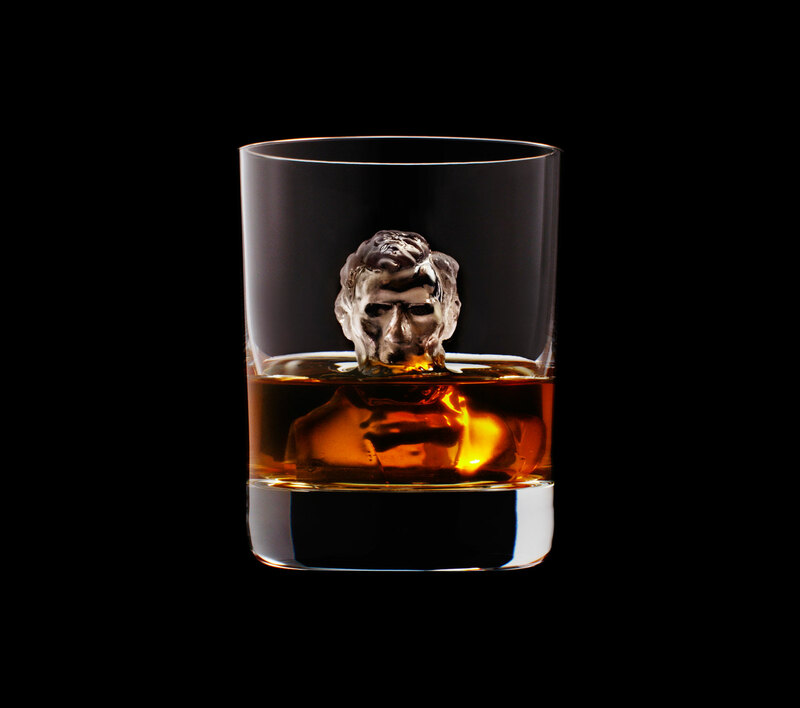 As wide as my selection is, however, it pales in comparison to the epic creations of advertising agency TBWA/Hakuhodo. 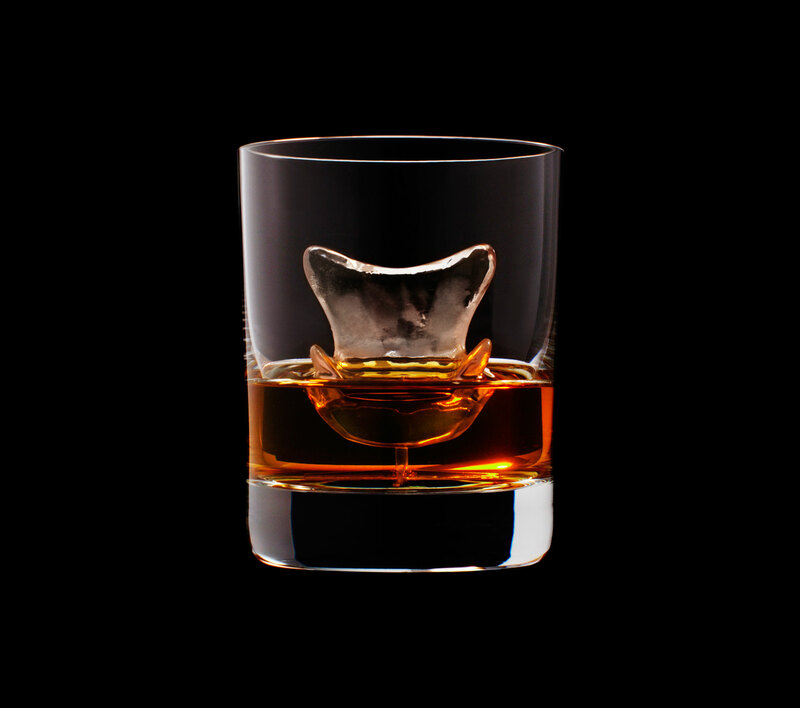 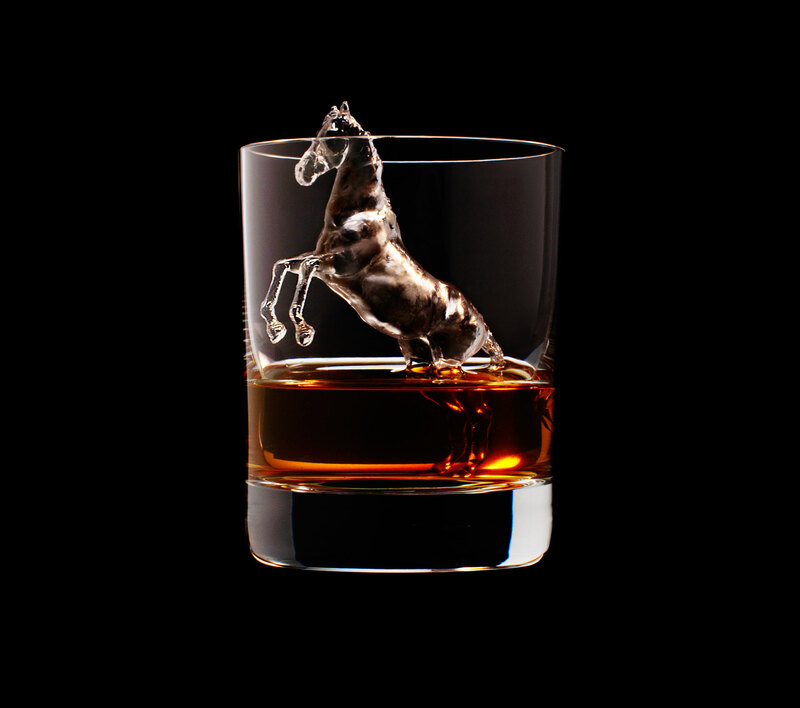 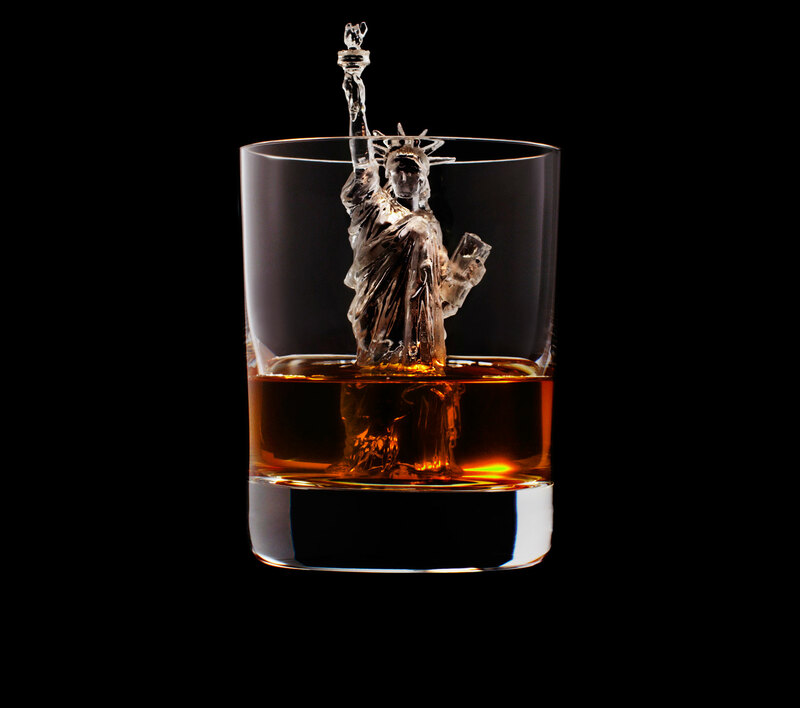 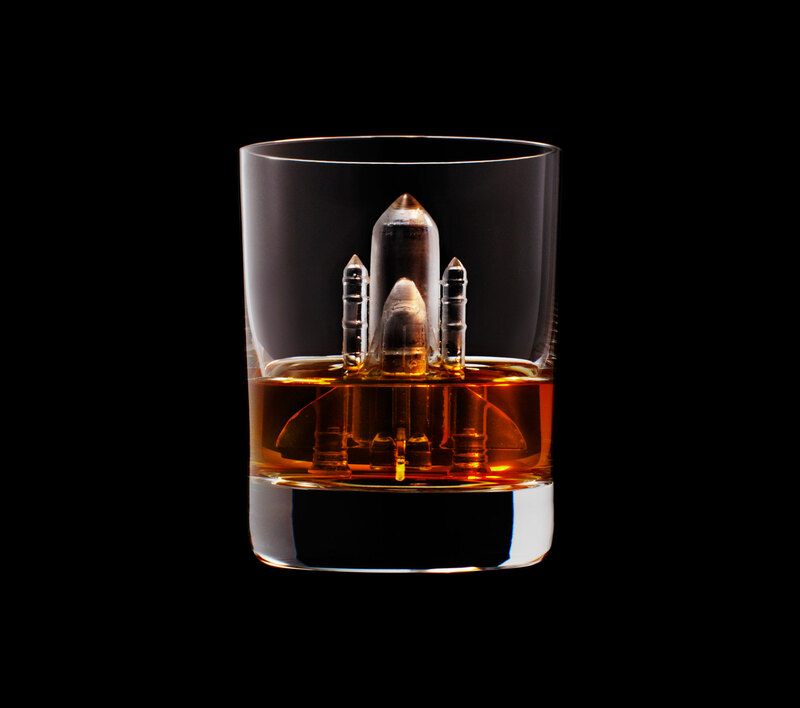 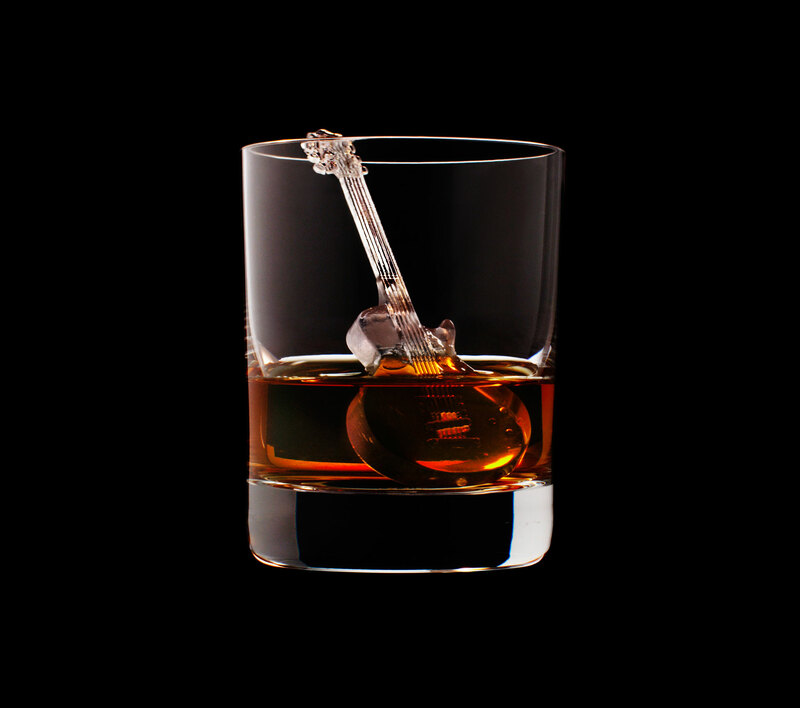 Last year, the agency used 3D-printing technology along with a chilled CNC router to fashion a series of custom ice cube-sized sculptures for the Japanese beverage maker Suntory Whiskey. 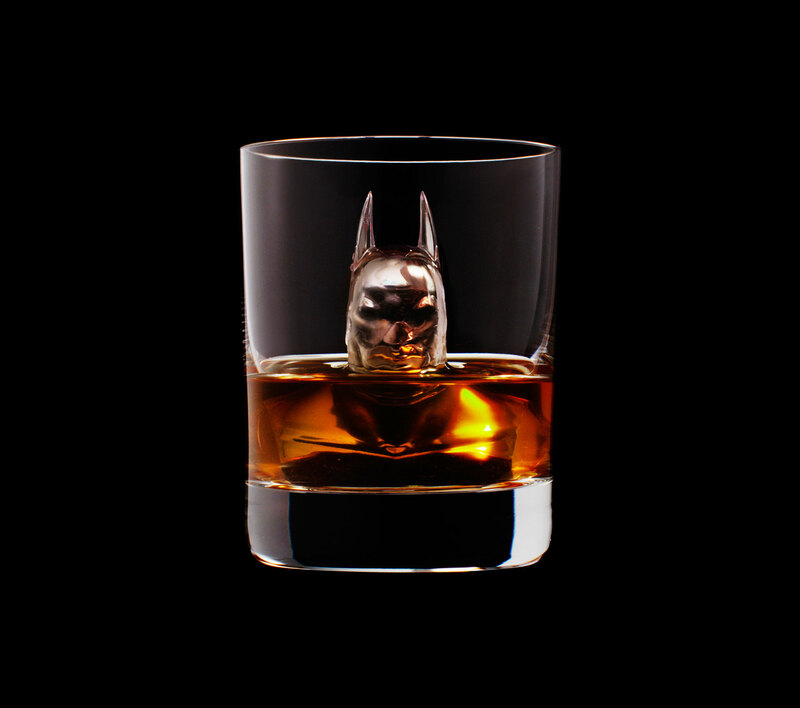 The ice cubes included miniature versions of Super Mario, Batman, Godzilla and more. 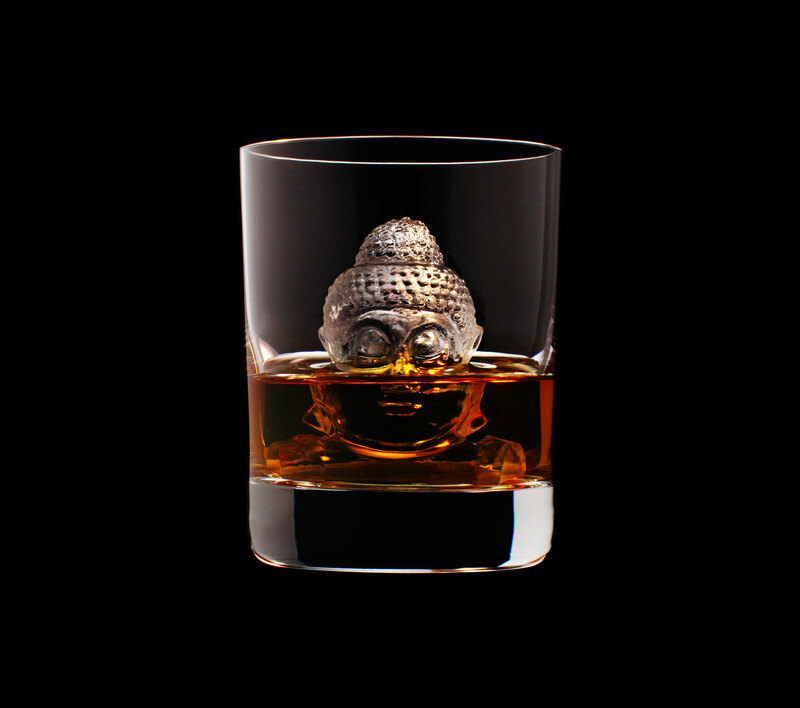 The tiny sculptures were then doused in cold whiskey to give them a nice shiny sheen. 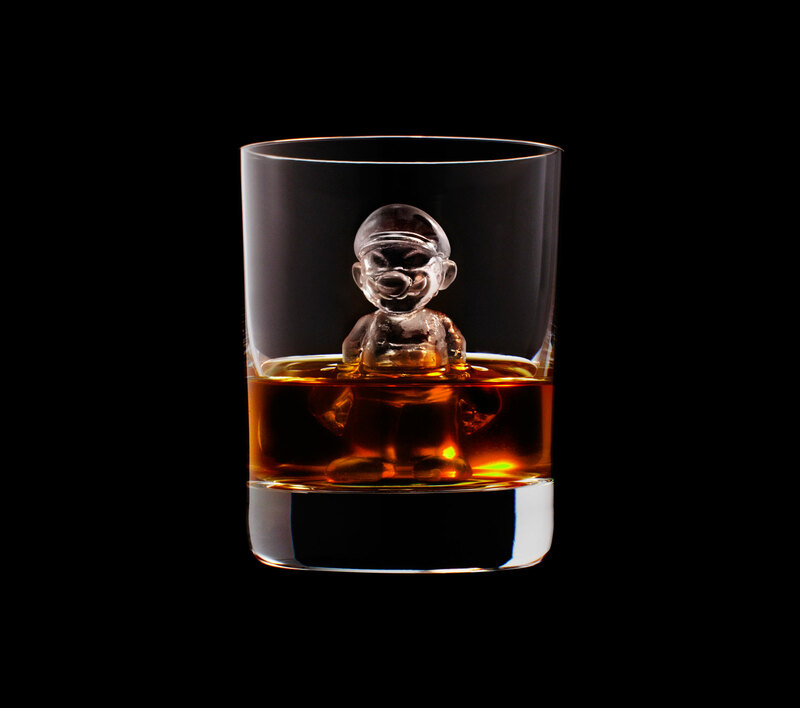 The ad campaign was so well received that it just recently won the Branded Content & Entertainment Lotusy trophy at the Asia Pacific Advertising Festival in Thailand. 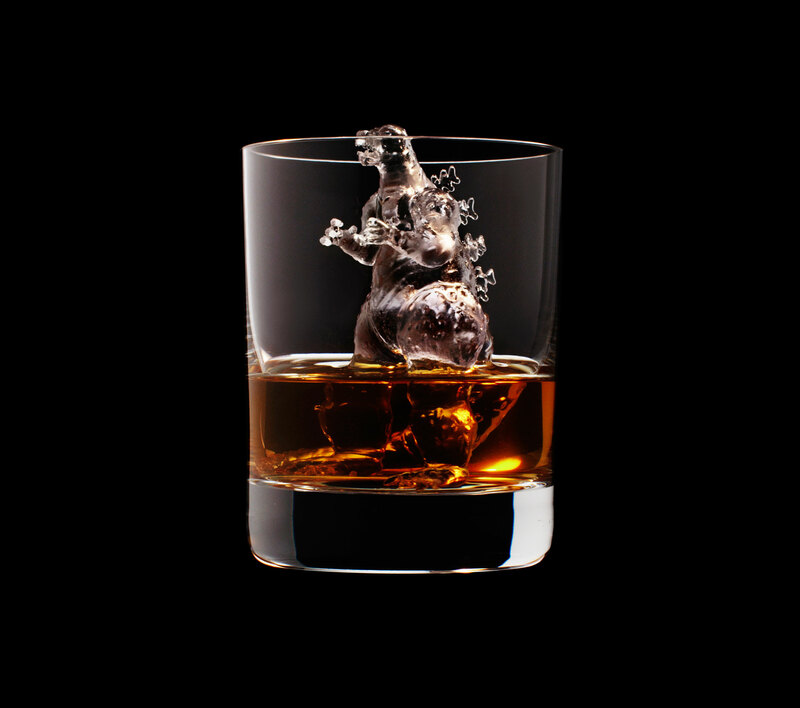 The big question, of course, is when someone's going to find a way to mass produce these so we can all cool our drinks with hyper-detailed miniature ice sculptures. 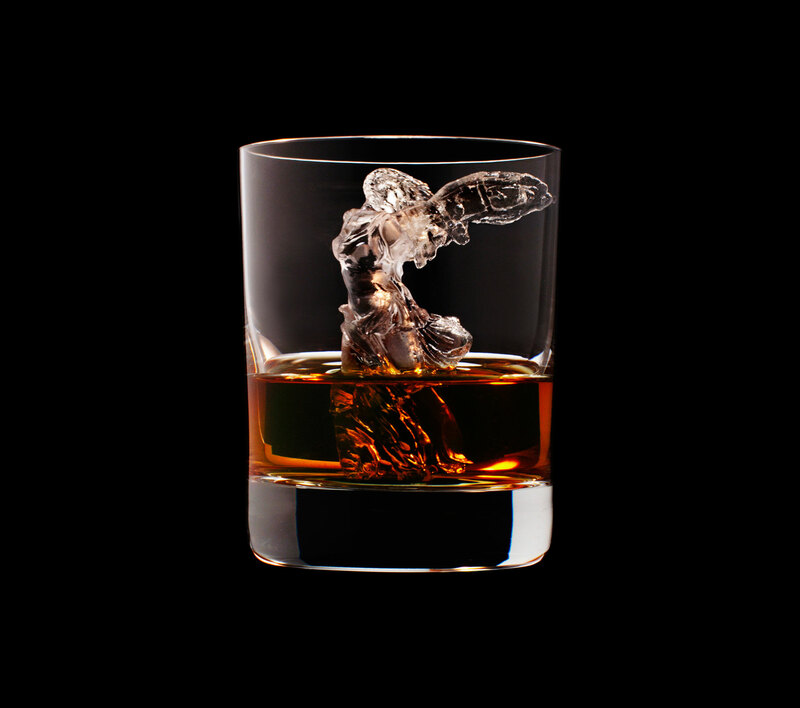 Granted, that might sound unfeasible, but then again who, even ten years ago, would have believed we'd be able to machine print ice art like this? 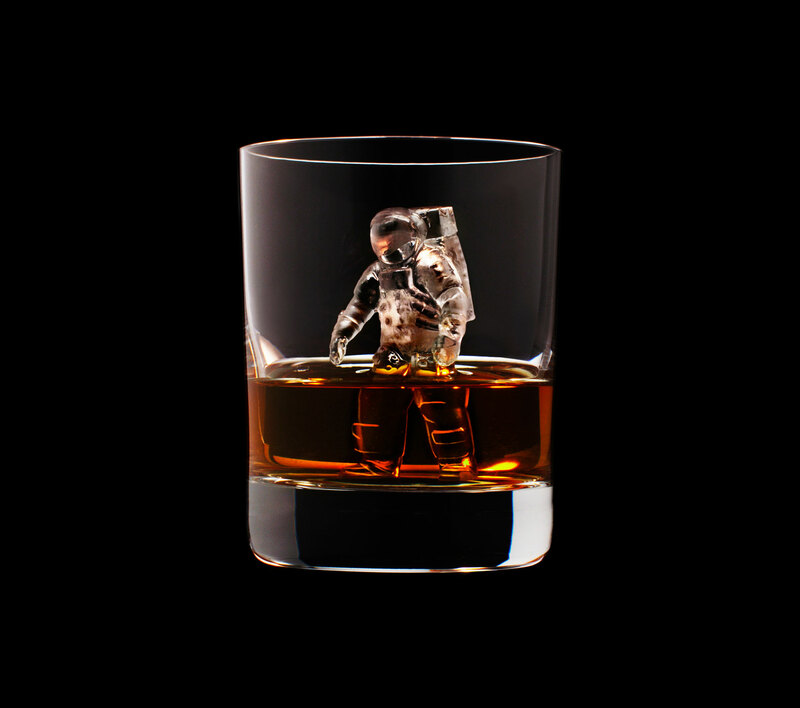 I'm sure that with a little ingenuity someone will come up with something. 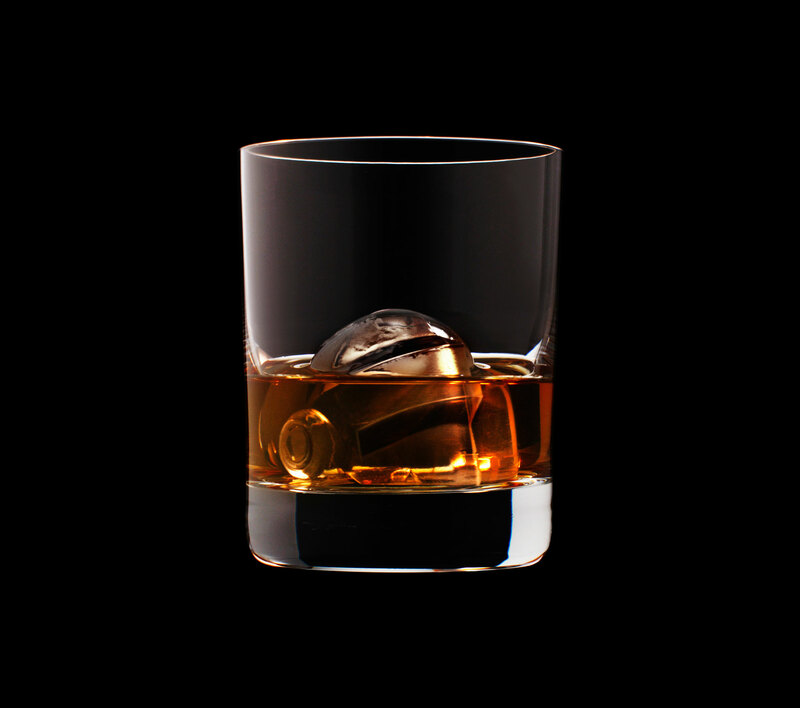 Until then, my freezer awaits.